Home Best Pinoy Movie Kakaba Kaba Ka Ba Movie lifestyle Mike De Leon Pinoy movies Sister Act throwback thursday Whoopi Goldberg Kakaba Kaba Ka Ba? I love Sister Act. Whoopi Goldberg was really amazing in that movie. Whenever Im lonely or depressed, that movie will sure make my day. And Temptation Island too. Who is not familiar with this song? I have seen this movie a gazillion times already and won't get tired watching it over and over again. 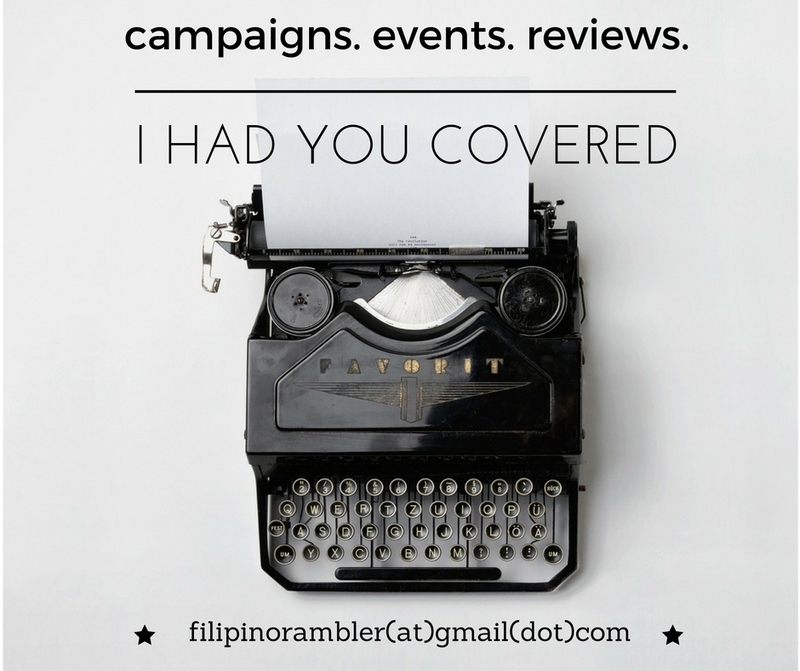 But did you know that before Sister Act, we, Pinoys, have our own version of this? Not exactly a plot about nuns but somewhat similar to that video. Watch this. 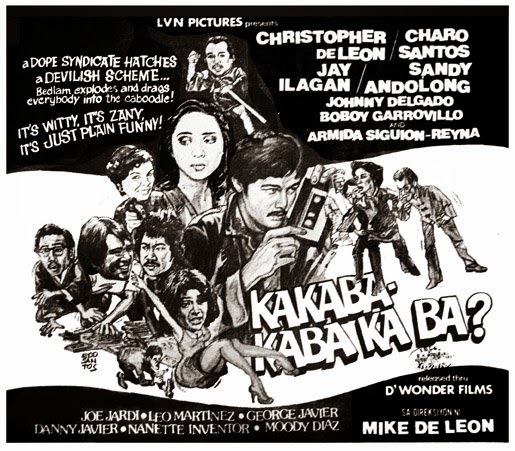 Kakaba Kaba Ka Ba?, a film directed by Mike De Leon and has won numerous awards in Famas and Urian, is one of my more favorite Pinoy films of all time. How I wish our movie makers can still come up with movies like this. Im tired of the same old plots being shown nowadays.